Shop RickRak – All our products. Scroll or use our cool SEARCH BAR. 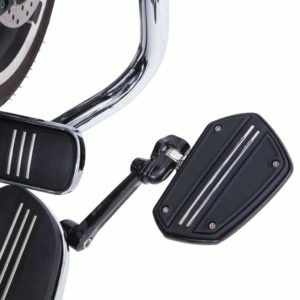 RickRak Models – Tour Pak, Street and Road Glide, Indian and Universal. 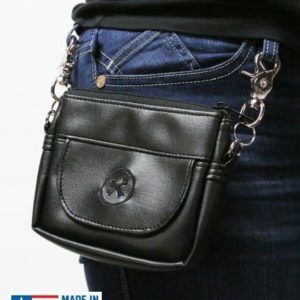 Top Dekk II – Top Quality Bag exclusively from RickRak. 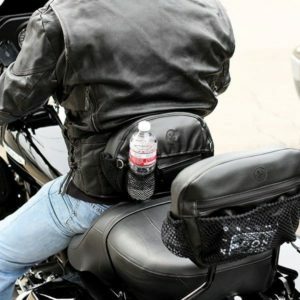 Gas Kap Keeper – Never lose another gas cap or get fuel on your seat. 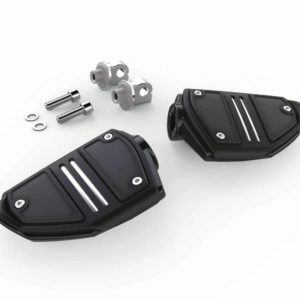 Saddlebag Bolt Kit – Replace weak Harley Dzus pins. 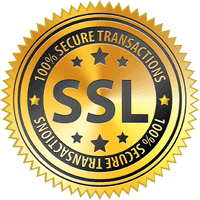 Secure and safe. Avon Grips – Memory Foam or Air Cushion. Chrome or Black. Phone Holders – Also from Ciro® the best phone holder on the market. Bugslide Products – The all-in-one cleaner, polish and bug remover. 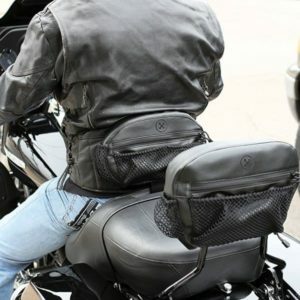 Saddlebag Lid Covers – The best quality lid covers we have seen. Awesome! Footboards – The classiest and most ergonomic boards yet! 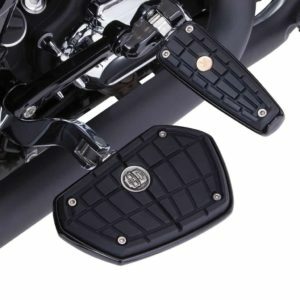 Adj Hwy Peg Mounts – Comfortable and Sharp lookin’. Chrome or Black. 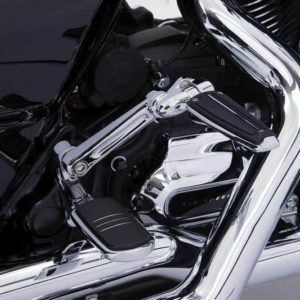 Two Up Luggage Rack – Have a Street or Road Glide? This is the rack for you. Style Page – Hello Mom? Can you come to Sturgis and bail me out? INVENTORS AND DESIGNERS, RICK AND SHANE RIFFEL ARE FATHER AND SON. RICK HAS BEEN RIDING SINCE 1966... HARLEYS SINCE THE 80’S.